Congratulations to Geology & Geophysics Ph.D student Raquel Granados-Aguilar on being awarded the P.E.O. Peace Fellowship. “This scholarship represents a tremendous aid in undertaking my educational goals. It is also a great honor, considering I was competing with numerous international students pursuing degrees in the United States and Canada. Being awarded with this scholarship provides great motivation for me, as it proves the work I have been doing in the past has earned me the privilege of receiving outstanding recommendations from my supervisors”, says Raquel. Established in 1949, the International Peace Scholarship Fund is a program which provides scholarships for selected women in graduate study in the United States and Canada. Members of P.E.O. believe that education is fundamental to world peace and understanding. 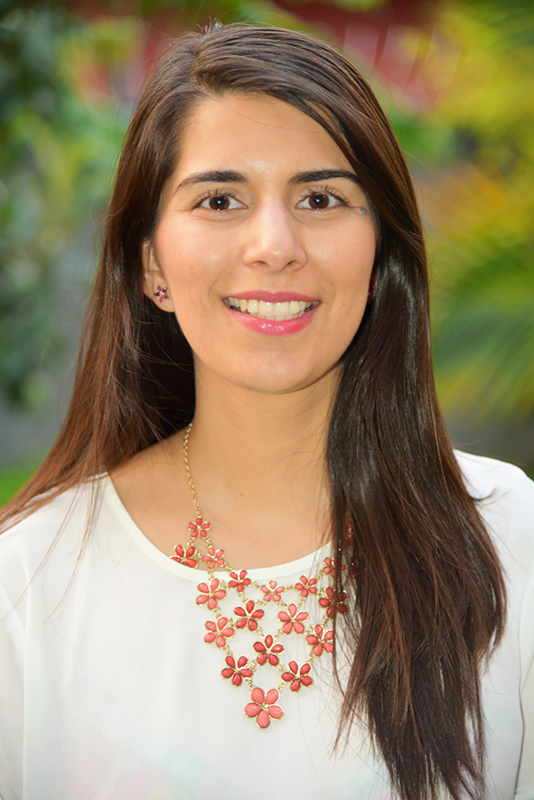 Raquel becomes only the second student from Texas A&M to ever receive this fellowship.